NOVA Reklamcılık Dekorasyon San. ve Tic. A.Ş. NOVA is a global brand implementation company that plans, engineers, manufactures and installs anything related with brand identity, metal, wood or acrylic, in any environment, anywhere in the world. 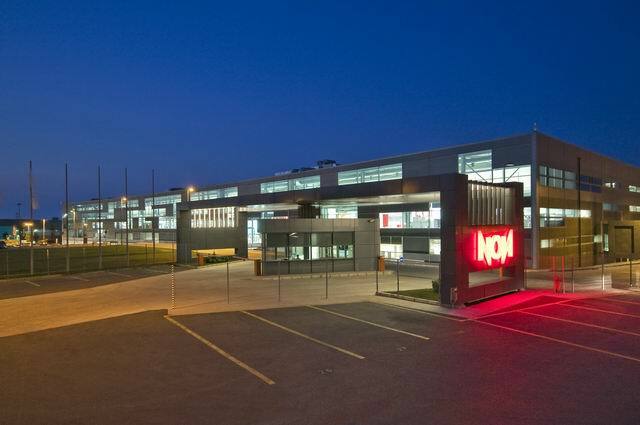 NOVA headquarters and factory are located in Gebze, on the eastern border of Istanbul. NOVA has also representative offices in Nurnberg, Baku, Ashgabat and Benelux to service its global customers. NOVA offers a wide range of products to its customers such as; interior and exterior signage, corporate and brand furniture, turn-key petrol stations, urban furniture and interior environments for hotels, hospitals and entertainment venues. NOVA is privileged to work with an extensive portfolio of clients around the globe from various market sectors such as automotive, telecommunications, petroleum distribution, financial, cosmetics, watch, electronics, hospitality and service industries. NOVA is honored to be the first choice for top brands such as Opel, Renault, Hyundai, Citroen, Citibank, HSBC, Shell, BP, Lukoil, Vodafone, Bosch, Randstad, Philip Morris, Ikea and many more. NOVA offers a full range of services including; production, value engineering, prototyping, project management, delivery, installation and after sales maintenance with a team of 600 loyal, enthusiastic and dynamic employees. 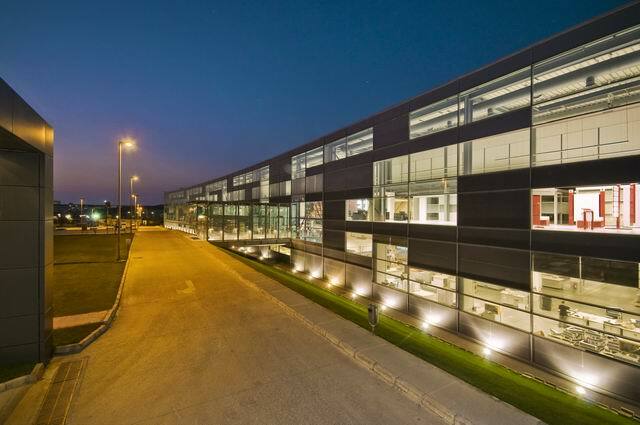 NOVA operates in a state-of-art 50.000 m² production facility, one floor dedicated to signage and one floor dedicated to corporate furniture only. NOVA’s plant utilizes the latest techniques, innovative technologies and quality control systems combined with a highly skilled workforce to provide its clients with high-end, top quality products. NOVA has the ability to process main raw materials such as wood, metal, acrylic as well as vinyl, lightning and digital printing applications in house, under one roof. 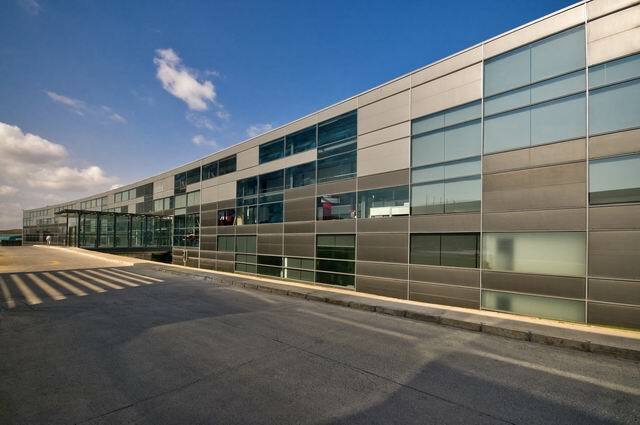 NOVA has also a warehousing capacity of 10.000 m² both for raw materials and finished products. NOVA’s vast experience with production and implementation enables the designed outcome to be ergonomic, aesthetic, and economic and at the same time simple to install and maintain. NOVA’s value engineering and prototyping is the key to having the best optimized product that exceeds expectations. NOVA has decades of experience with a wide range of raw materials that enables NOVA to offer smart products, solutions and concepts to its customers. All steps of the project management process are tracked and documented by the use of a web based, real time project management software. With the help of given user specific access codes, system enables all stakeholders to follow up and monitor every stage of their projects. NOVA established a long-term, widespread business network with companies worldwide, so-called the “Local Network Partners (LNPs)”, that well understand the local requirements of the market and communicate in local language. All LNPs are elaborately selected and extensively trained by NOVA. 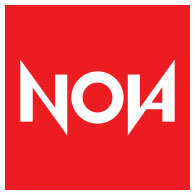 NOVA offers survey, installation and after sales services to its customers around the globe via its LNP network. NOVA is able to provide the best and most comprehensive logistic service via its partners around the globe. NOVA utilizes the most reputable logistic companies with regional expertise and warehousing capabilities, tailoring its services to its customer’s specific needs. NOVA can service its customers in a wide range of delivery terms starting from simple ex-works basis, up to more complex door-to-door deliveries using land, sea or air transportation. Quality is not just a measurable parameter for NOVA, but rather a value that is a part of NOVA’s corporate culture. NOVA is proud to be certified to all global industrial quality and safety standards such as ISO 9001, ISO 14001, OHSAS 18001, CE and GS. NOVA is fully committed to continual change and adaptation to all global requirements to meet its employees’ and customers’ needs.